Also check out nic.funet.fi (TESLA GROUP below) for more files on coils. issues is fairly simple. 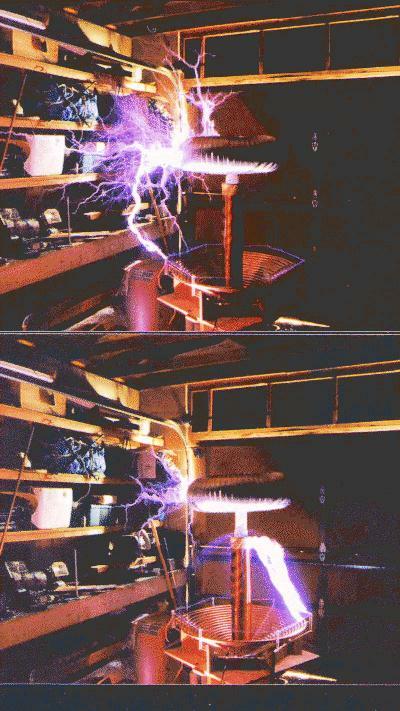 This page is part of WEIRD SCIENCE / AMATEUR SCIENCE. Created 12/94. Help Support the Science Club, use the above form to buy your books. 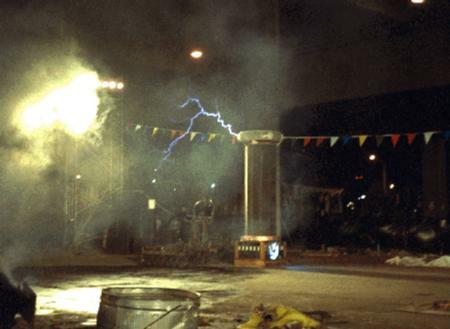 TESLA GROUP listserv for advanced hobbyists "pupman"
Electric Stuff from Mike H.
A bit about Tesla's "Death Ray"
Tesla History, but another "tesla" altogether! TESLA NEWSLETTERS, GROUPS, MAIL ORDER BOOKS, ETC. Keelynet files on WWW/SPIRIT, tesla stuff in ENERGY section. Where is the good info? TC Plans from "Bizarre Stuff"
Beware of "Amazing Devices", "Info. 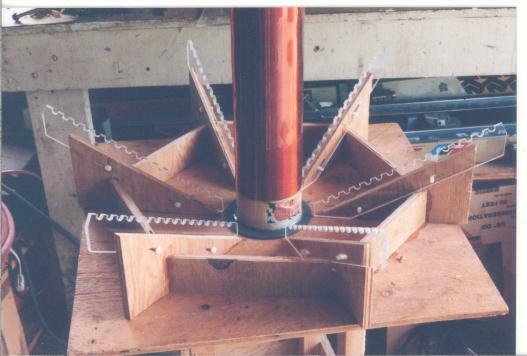 Unlimited"
Coil building instructions fm/sci.electromag newsgroup. 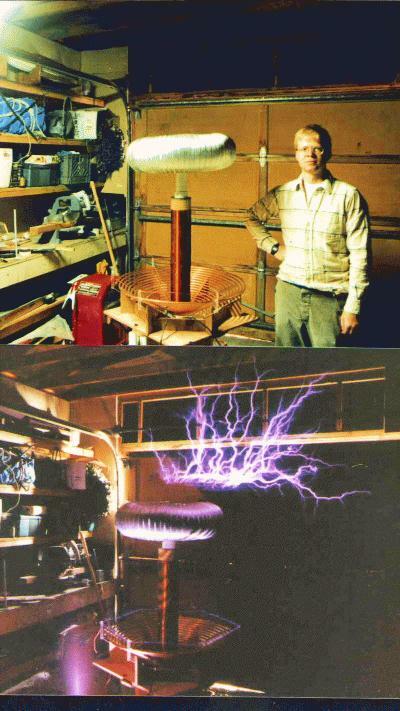 Plasma Sphere without vacuum pump! 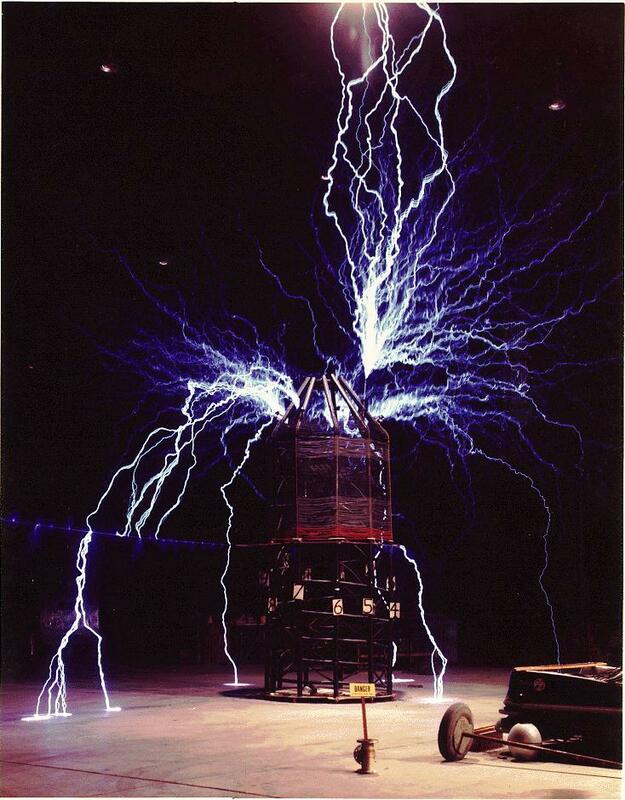 Tesla Project 23 volume biog. SURPLUS SOURCES & neat junk mail-order catalogs for sci/electronics hobbyists. The files in the list below are available from this Keelynet mirror site, or from the Keelynet BBS itself, phone 214-324-3501. Any disabled files below are only on Keelynet itself, and have not been uploaded to ELEKTROMAGNUM as yet. Try Elektromagnum itself, with lots of interesting stuff! Sz = 59904 DL = 32 Last = 09/15/94 | DESIGN PROGRAM. 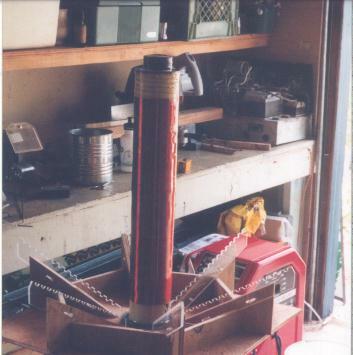 U/L on 03/18/91 Desc  | Graphics of Tesla Howitzer. From T.E. 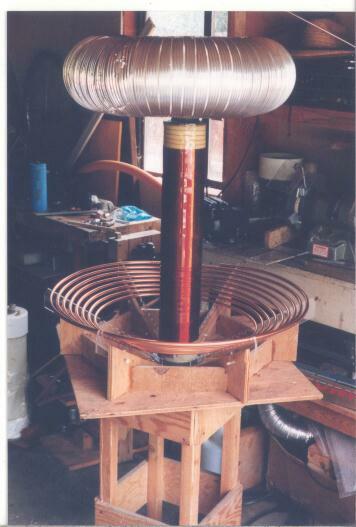 TESLACOL.ZIP U/L on 11/29/92 Desc  | program to design your own coil..
Sz = 110638 DL = 70 Last = 09/12/94 | excellent program! OLD LINKS GONE BAD? Try http://archive.org/, "The Wayback Machine"
it's not searchable. You have to know the URL of the old site. Created and maintained by Bill Beaty. Mail me at: http://amasci.com/amateur/amform.html#urls. If you are using Lynx, type "c" to email.